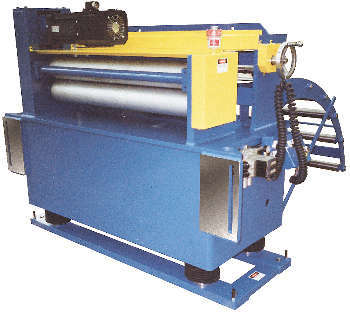 High quality, high speed coil handling and press feed systems and components for food and beverage can manufacturing. 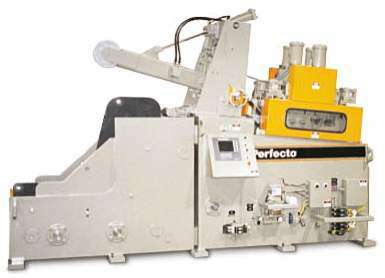 Few industries demand the equipment precision and reliability required by manufacturers of food and beverage containers. 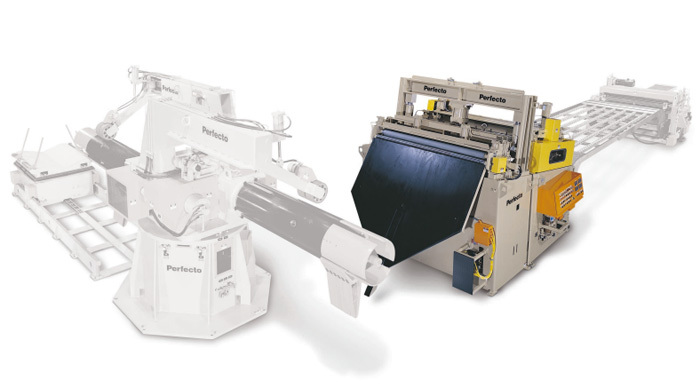 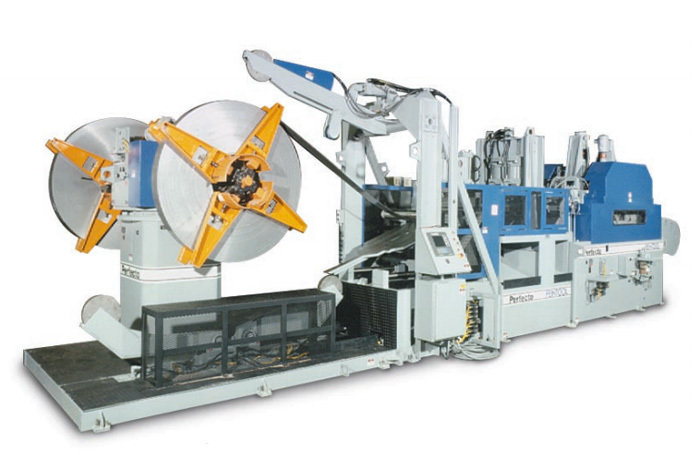 As the material gets thinner, coils get wider, and the presses get faster, the need for precision coil handling and press feeding equipment that can keep pace gets greater. 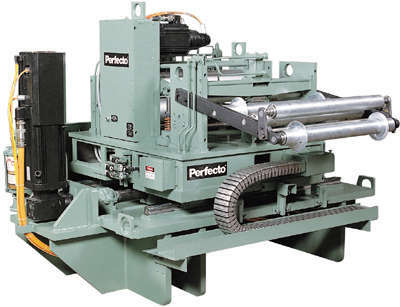 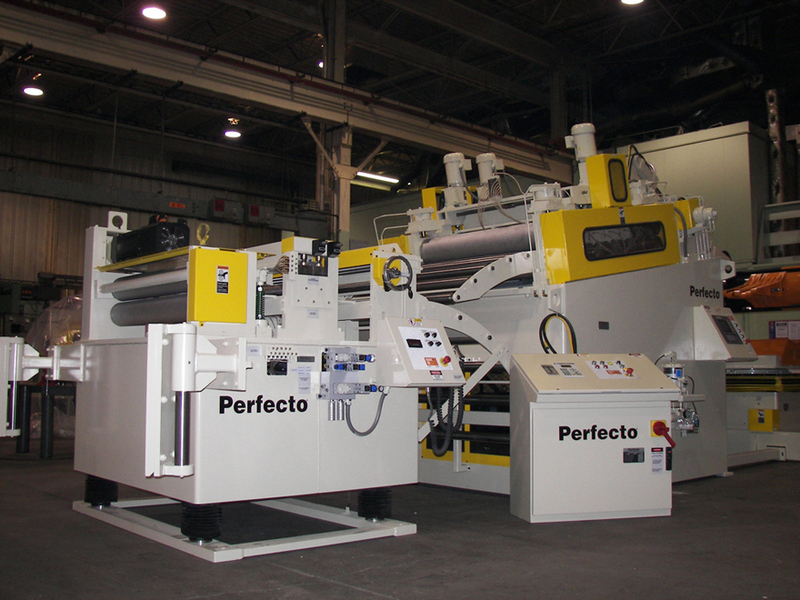 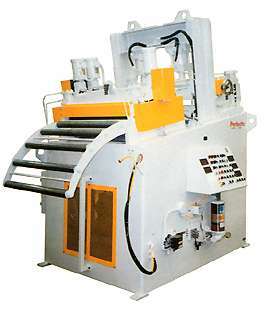 An ongoing commitment to research and development assures that Perfecto press feed technology optimizes today's advanced stamping solutions. 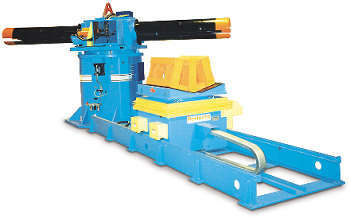 Combine this with a reputation for long-lasting durability, minimum downtime and superior support and you will understand why we are the leading coil handling and press feeding equipment manufacturer in the industry.